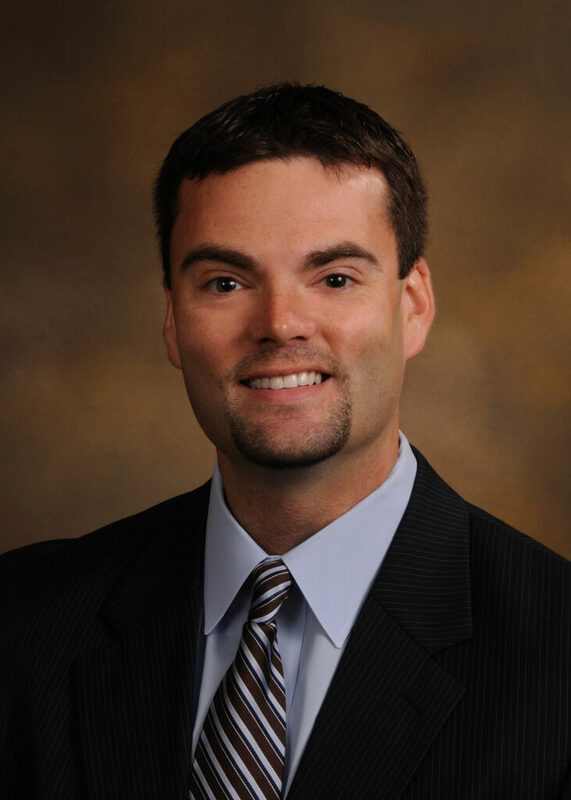 A member of the firm’s medical malpractice group, Mr. Cleek has focused his practice on representing physicians and hospitals in both state and federal cases in Memphis, Jackson, Nashville and throughout Tennessee. He also has significant appellate experience, handling numerous cases before the Tennessee Court of Appeals, Tennessee Supreme Court, and the United States Court of Appeals for the Sixth Circuit. He is an AV-Preeminent® rated lawyer, which is the highest rating available in the Martindale-Hubbell® evaluation system. Mr. Cleek joined Rainey Kizer following graduation from the University of Tennessee College of Law, where he was awarded Certificates of Excellence for extraordinary achievement in the areas of criminal law and workers’ compensation law. Prior to law school, he attended the University of Tennessee at Martin, where he earned a Bachelor of Science degree with high honors while majoring in biology and chemistry. Mullin v. Rolling Hills Hospital, 2017 WL 2953357 (M.D. Tenn. 2017). Clark v. Werther, 2016 WL 5416335 (Tenn. Ct. App. 2016). Johnson v. Lakeside, 2015 WL 9426034 (Tenn. Ct. App. 2015), perm. app denied (Tenn. 2016). Davis v. Ibach, 465 S.W.3d 570 (Tenn. 2015). Hall v. Crenshaw, 449 S.W.3d 463 (Tenn. Ct. App. 2014). Davis v. Ibach, 2014 WL 3368847 (Tenn. Ct. App. 2014). Stovall v. UHS of Lakeside, LLC, 2014 WL 2155345 (Tenn. Ct. App. 2014). Smith v. UHS of Lakeside, Inc., 439 S.W.3d 303 (Tenn. 2014). Chad Youth Enhancement Ctr., Inc. v. Colony Nat. Ins. Co., 474 Fed.Appx. 429 (6th Cir. 2012). Elliott v. Cobb, 320 S.W.3d 246 (Tenn. 2010). Hall v. Haynes, 319 S.W.3d 564 (Tenn. 2010).